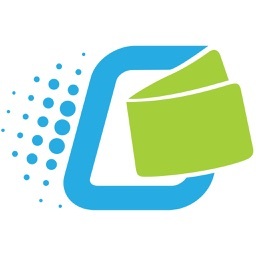 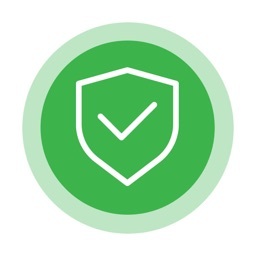 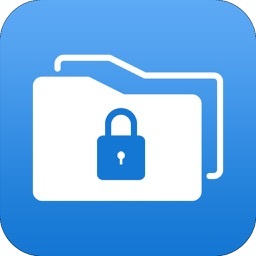 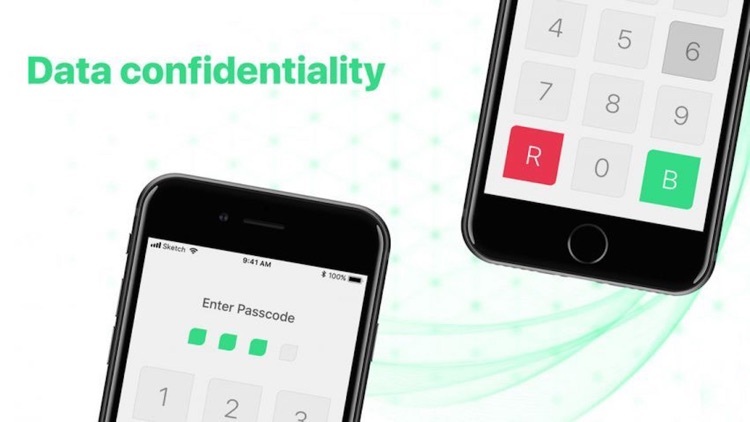 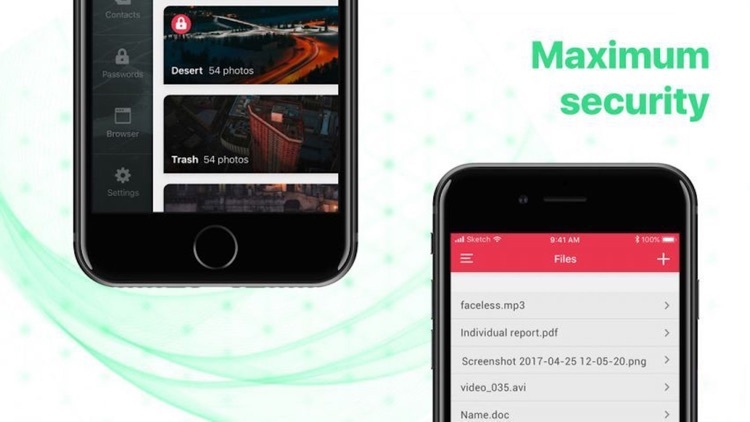 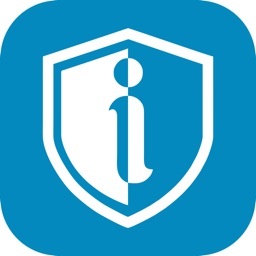 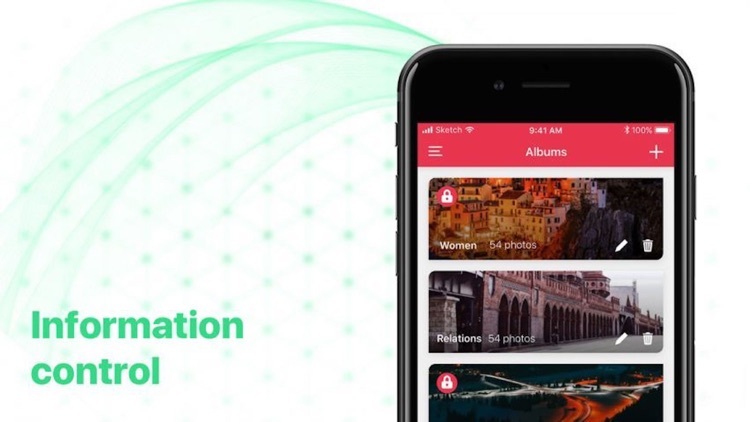 Maintain the confidentiality of your data and keep it under constant control with the "Protection Mobile Data App"
Maintain the confidentiality of your data and keep it under constant control with the "Protection Mobile Data App". 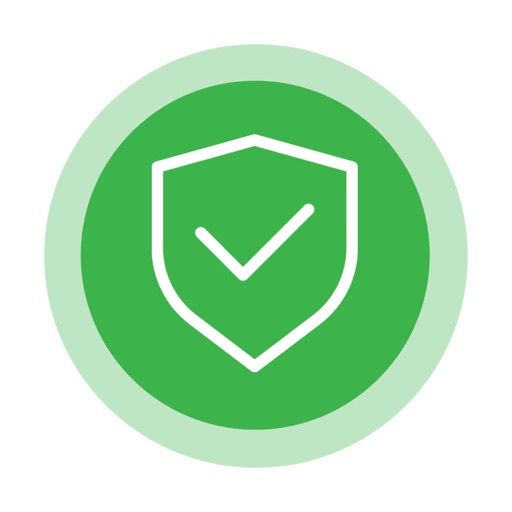 -Safety Internet access will keep your peace of mind while using applications. 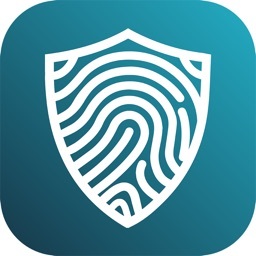 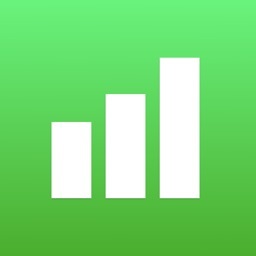 Discover the secure mobile devices world! 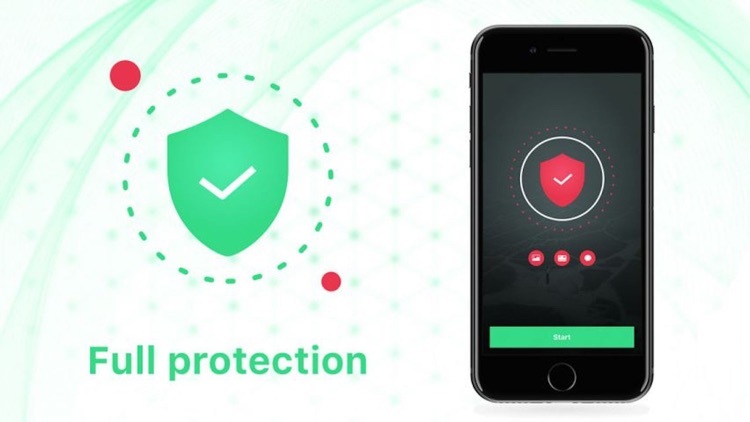 The "Protection Mobile Data App" application will ensure the guaranteed security of your personal data, wherever you are.